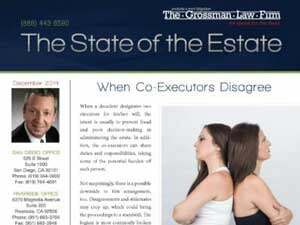 The executor of an estate in California has many responsibilities. In order to handle these affairs, many tasks will require a death certificate for the decedent. An experienced Riverside probate attorney can assist you in obtaining a death certificate as well as guide you through the probate process. If you are wondering how to go about obtaining a death certificate for probate, continue reading to learn more. Obtain an “Application for Certified Copy of Death Record” from the California Department of Public Health. These applications may be downloaded directly from the department’s website and can either be filled out electronically or printed and completed by hand. Consider ordering several certified copies at one time when filling out the application. You will likely need many copies for various tasks throughout the estate administration process. Complete the form, have it notarized, and mail the application along with a check to the California Office of Vital Records. Be certain to fill in as much information as possible under the “Decedent Information” section of the form. Failing to do so could result in the Office of Vital Records denying your request and instead issuing you a Certificate of No Public Record. If you choose to request your certificate from the county recorder’s office, contact the office in the county in which your loved one passed away. Each county has its own process for obtaining a death certificate. The phone number for the office can be found on the California Department of Public Health’s website on its “Certificates & Licenses” page. 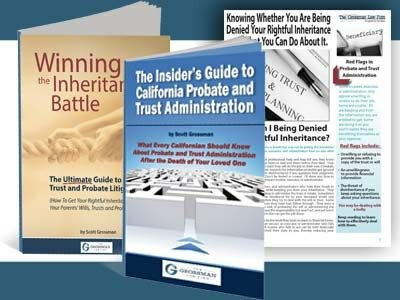 To learn more about the tasks required of an executor, view our free guide The Insider’s Guide to California Probate and Trust Administration. 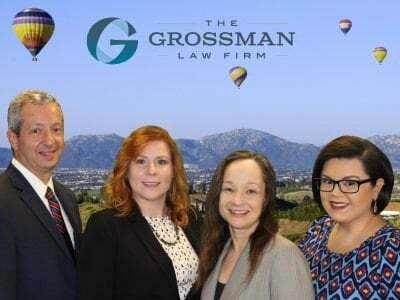 Contact an experienced Riverside estate administration attorney today for additional guidance. Feel free to call our toll-free number at (888) 443-6590 for a free consultation.